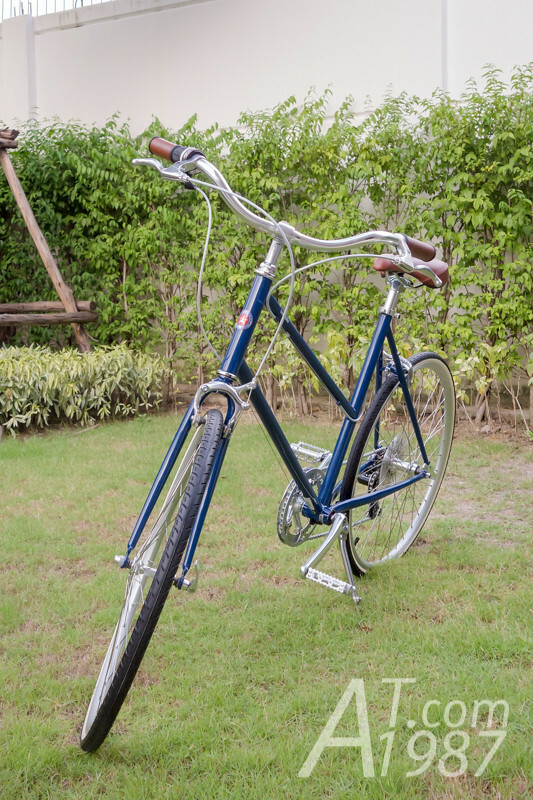 The history for my bike begins with the popularity of cycling in a past few years and I saw a similar style bicycle during the trip in Japan. I did some research and found the brand. At first I didn’t have any chances to try it out because it didn’t officially sold in Thailand. 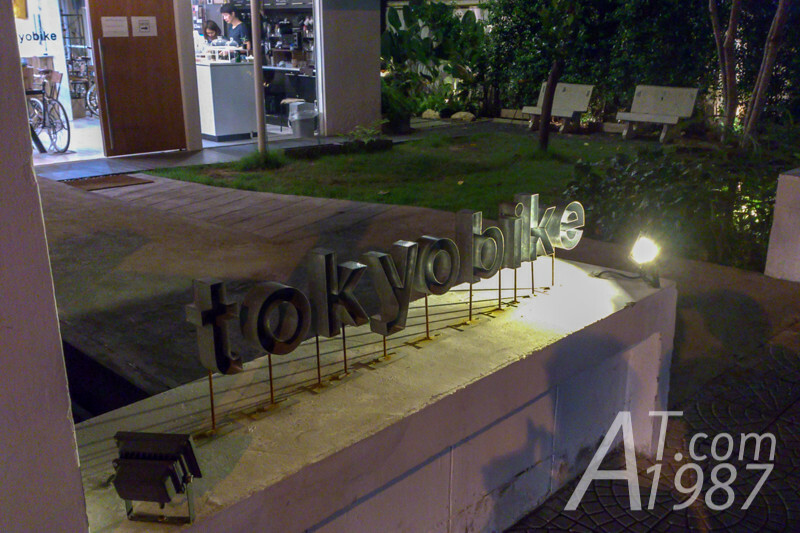 I was waiting for years until someone introduced tokyobike to Thailand. 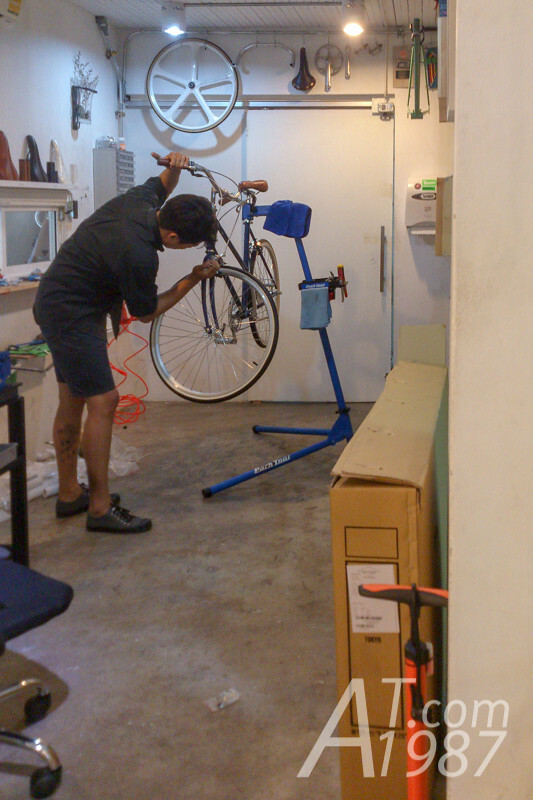 I tried out their bike once at their old shop in Soi Ari 2. After try out I was sure that this is the bike I will buy. Although the price is expensive and parts looked inferior than other brands offering. My waiting was over after I returned from my third Japan trip for a while. 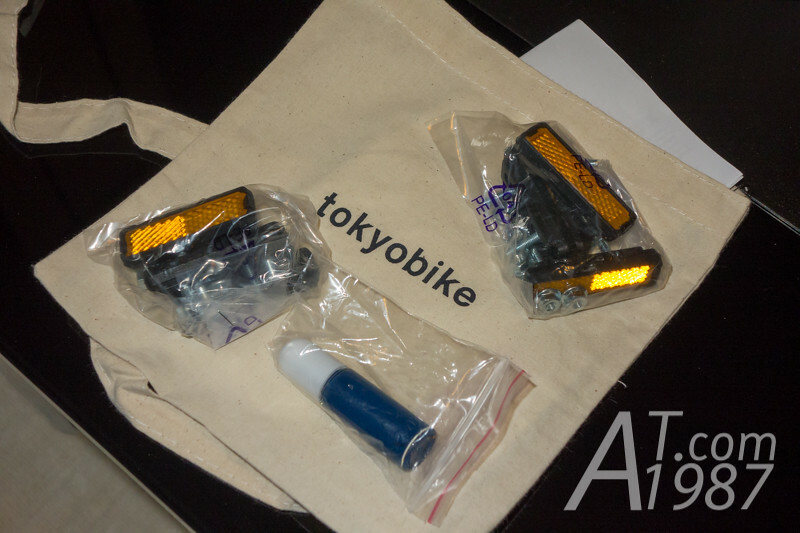 I happened to get the special bargain which is a rare thing for tokyobike Thailand as many followers knew at that time. This is how I can own my BISOU. For the bike color. At first I thought Grey Blue looked really good. But when I see the real one. I thought the color is to flat. Finally I chose Vincent Blue instead. tokyobike design is based on “TOKYO SLOW” concept which that prioritize the experience of riding in the town to make riders feel the atmosphere rather than the speed of bicycle itself. 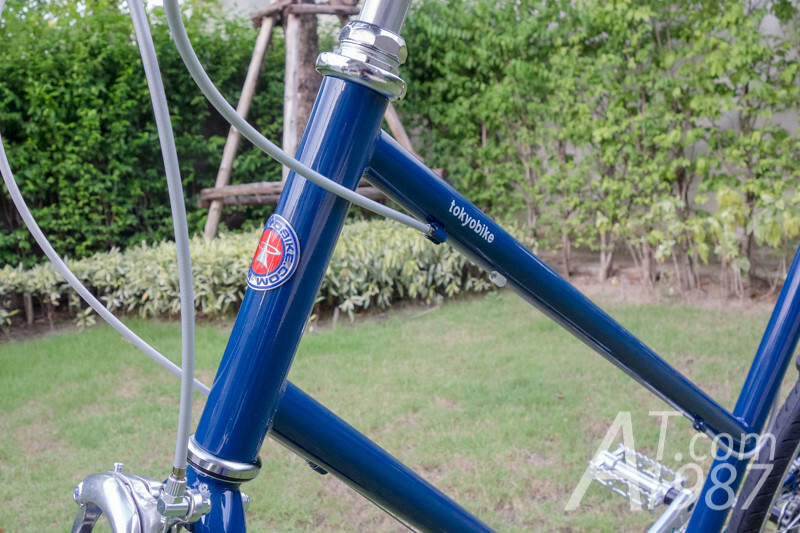 tokyobike’s TOKYO SLOW may be different from other bicycle brands. However if you learn the company history which starts from Yanaka the cozy district in Tokyo, you won’t be surprised how it effects the concept and design of bicycles. 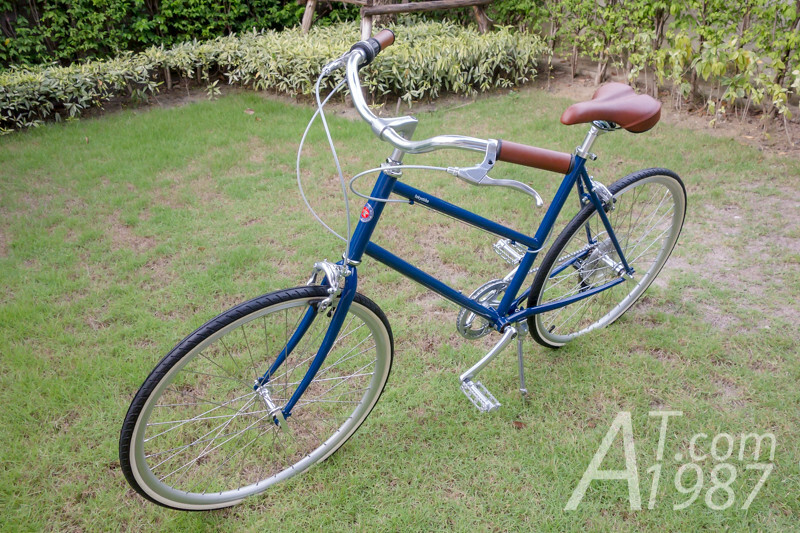 tokyobike makes several models such as TOKYOBIKE CS is sport style bicycle. 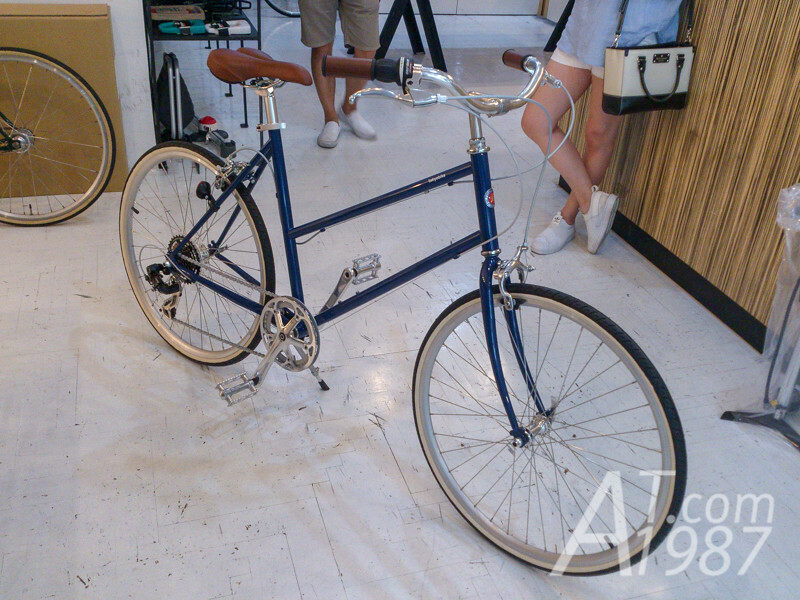 But I choose TOKYOBIKE BISOU because its upright shape similar to mom bicycles. So I don’t have to bend down like I do when ride a CS. 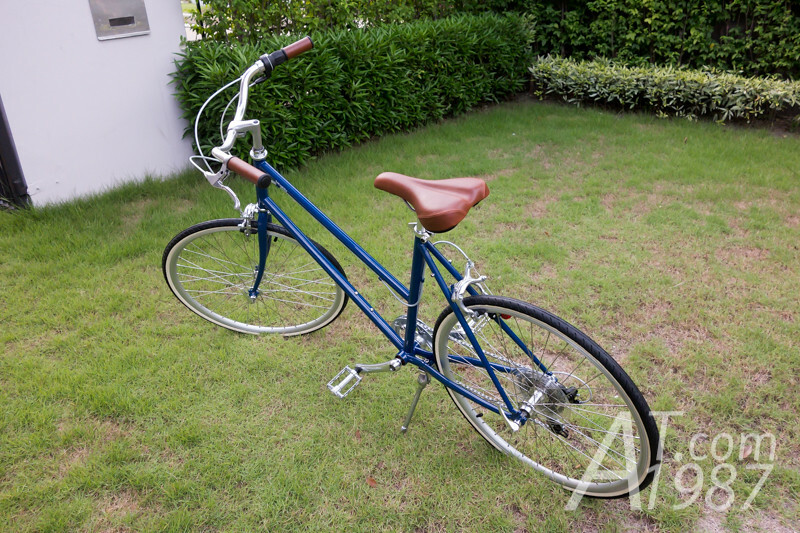 tokyobike Thailand lists 3 sizes that available for BISOU: XS (42 cm), S (45 cm) and M (50 cm) which is the size of my bike. 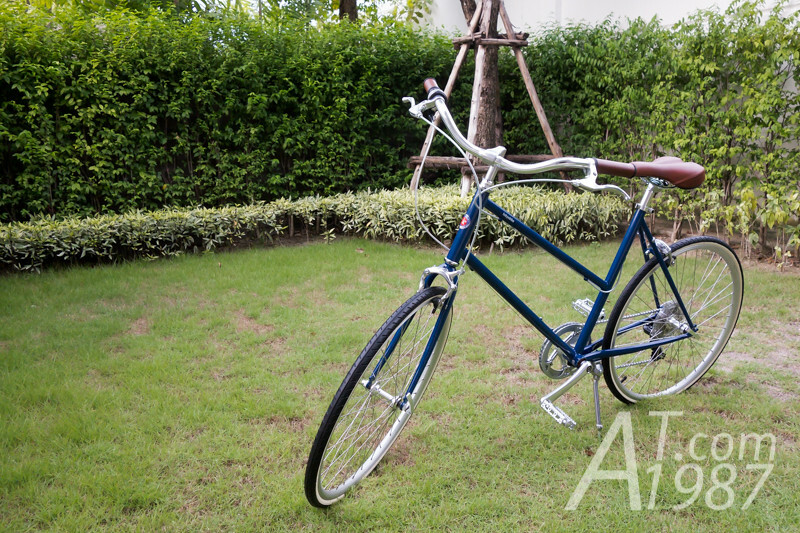 The bike is easy to rode and the size isn’t too small for men. The frame made of Cr-Mo steel in Taiwan. Other parts are in not so shiny polish finish that are looked outstanding from other brands bike when combine with tokyobike color palettes. This is one of the reason I like tokyobike. 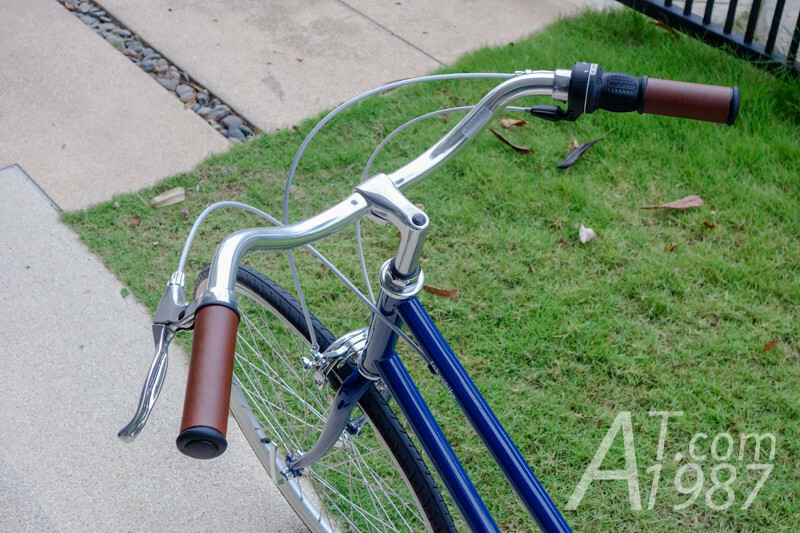 The saddle is tokyobike designed which is covered with faux leather. In my opinion it’s a little hard so my bottom is pain during long rides. 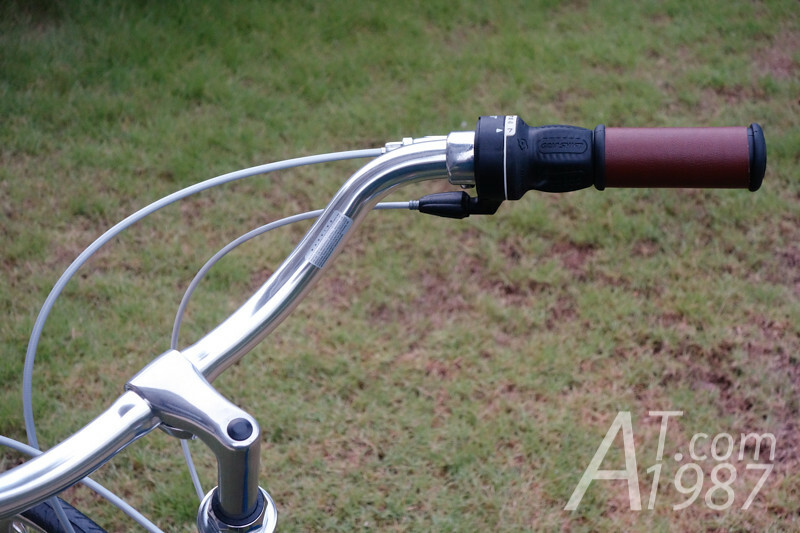 The handlebars is wide upright shape similar to mom bikes. So a rider doesn’t have to bend down while riding. The rubber grips are covered with faux leather which has the great feeling when touch than rubber alone. The earlier BISOU bikes like mine were installed SRAM Grip Shift. Nowadays they are installed Shimano Trigger Shifter instead. I prefer a grip shifter since I feel it’s easier to operate. 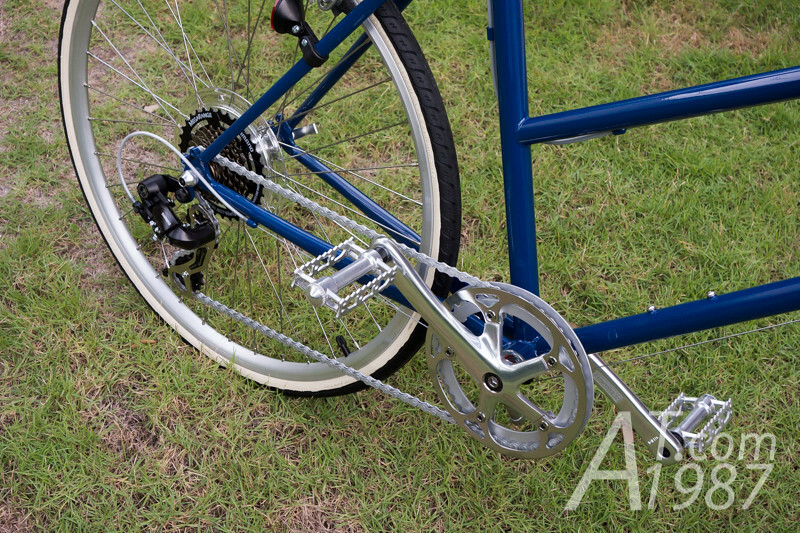 The gears is Shimano Tourney 7 speeds with tokyobike design 42T chainring. The wheels size is 26″ with 26 x 1.15 black – ivory tires from Cheng Shin Tire. Both wheels have quick release hubs. The items also I got other than the bicycle are touch up paint and pedal reflectors which I don’t use them. So I keep them in the bag I got from the shop. My BISOU purpose is for exercise in area around my house which has a good path without any potholes or humps. I think this bike serves me well. It is agile and easy to control. Your view will also be wider on the bike. Thanks to a upright position. About durability. I ride BISOU for about 2.5 years. I don’t found any fatal problems with my bike. However in my opinion, the color is easy to be damaged. 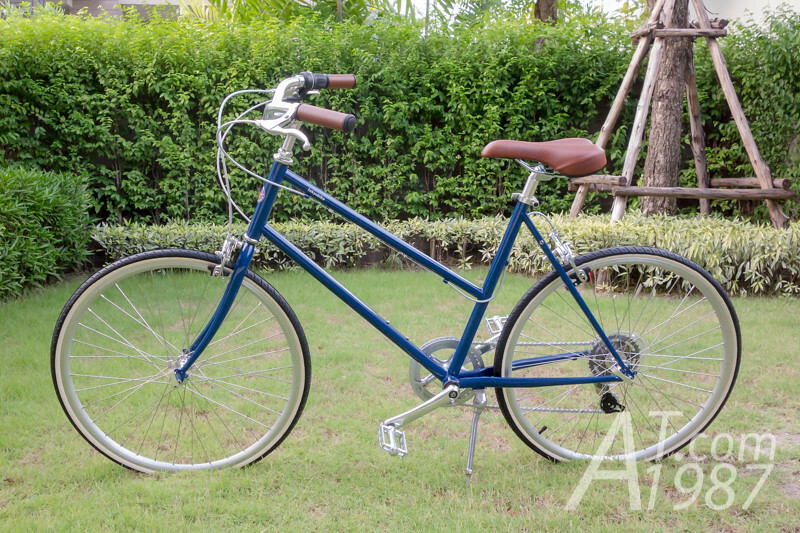 If you want a city bicycle which is stylish, agile and easy to ride, I think TOKYOBIKE BISOU is one of the good choice for you.